Blended from all of our Cabernet Sauvignon sources, this wine proves the sum is equally astonishing as the parts. 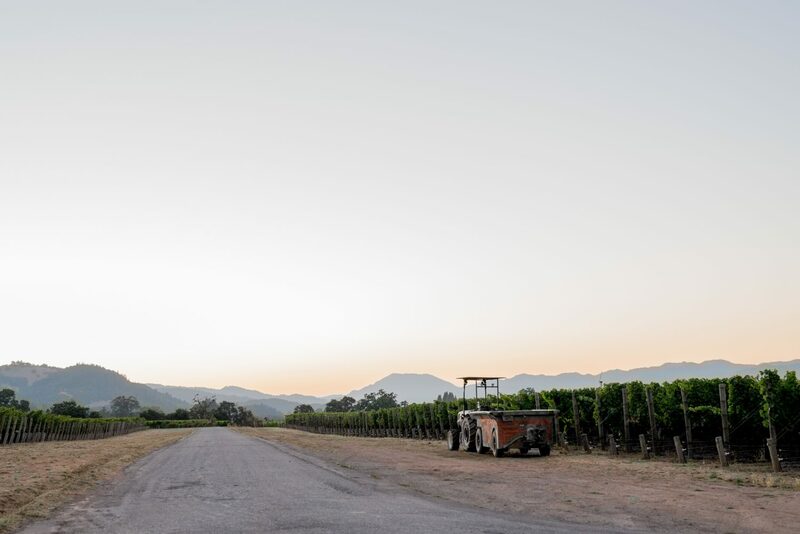 We only make a “Napa Valley” Cabernet Sauvignon when we feel that the sum of the parts are equally as brilliant as any one of our single vineyard wines. To get to that end, we taste and work with all our vineyards to find the right blend. The vineyards we experimented with in 2016 are from Mt. Veeder, Spring Mountain, and Soda Canyon. The 2016 Napa Valley Cabernet is a blend from three distinct very steep, mountain single vineyards on Soda Canyon, Mt. Veeder and Spring Mountain. The final blend ended up being 100% Cabernet from clones 4 and 337. All three lots were fermented separately and then, after several blending trials, assembled. Like all of our Cabernets, this was bottled both unfined and unfiltered after 18 months in new Darnajou and Taransaud. 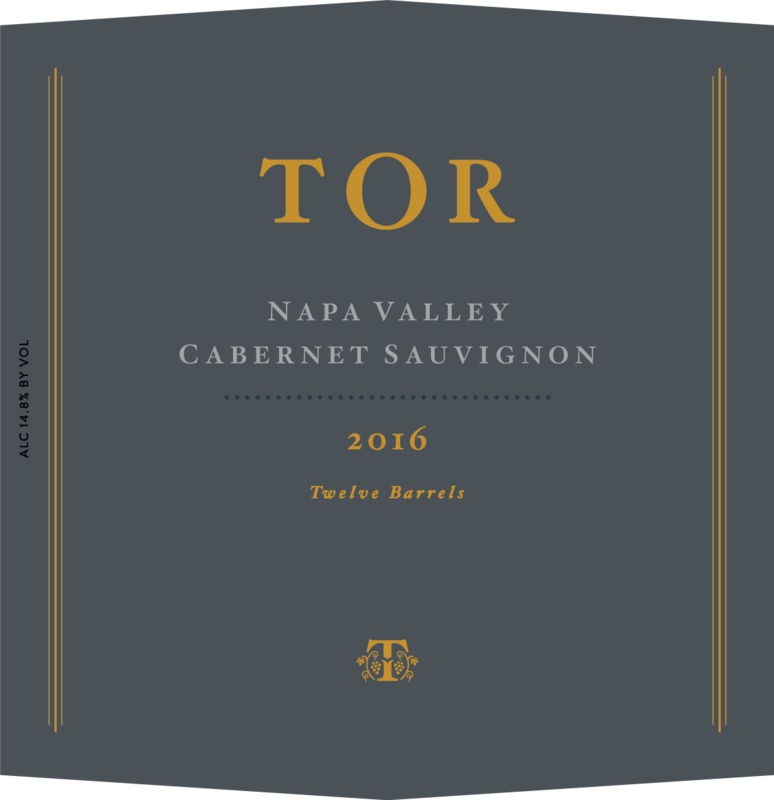 The 2016 Napa Valley Cabernet is a mountain-fruit, dominant blend that shows the amazing texture and structure that is to be expected from 2016. This is all dark fruits and meats on the nose. On the palate, there is fantastic richness, mouth-coating tannins and sweet fruit.